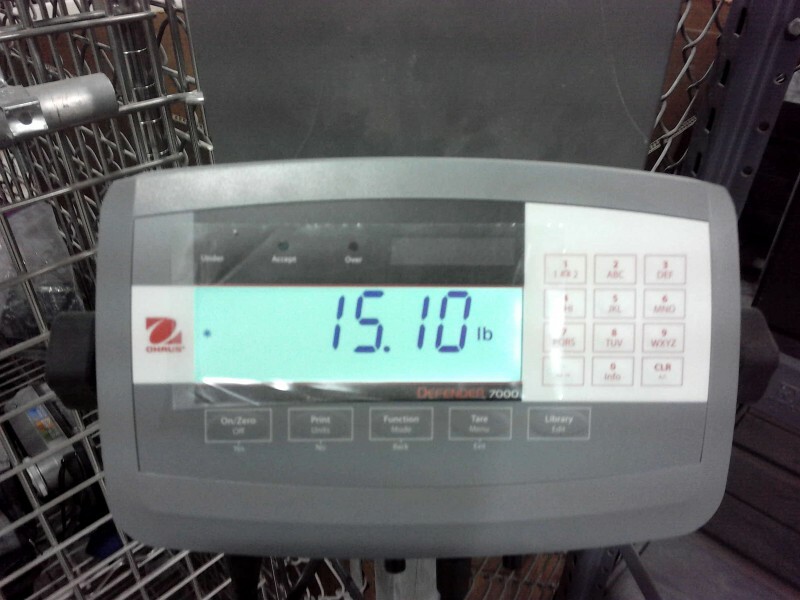 Description: 15lb. 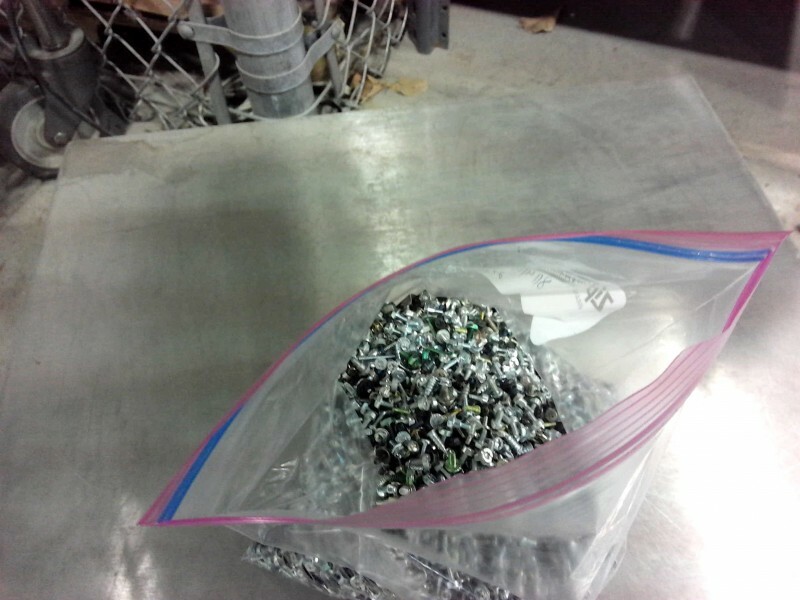 bag of PC screws. These screws came from various PC's harddrives, mounts, disk drives, chasis. See pictures.